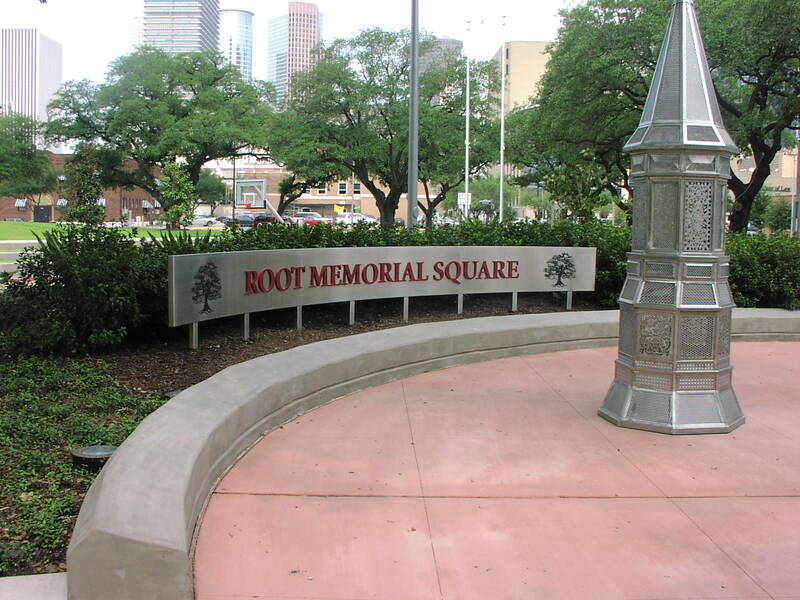 ​This project was acquired through the Cultural Arts Council of Houston to create an artwork for the gazebo canopy in Root Square Park. As lead civil engineer, OTHON assisted in the transformation of this urban park to a multi-use event space. 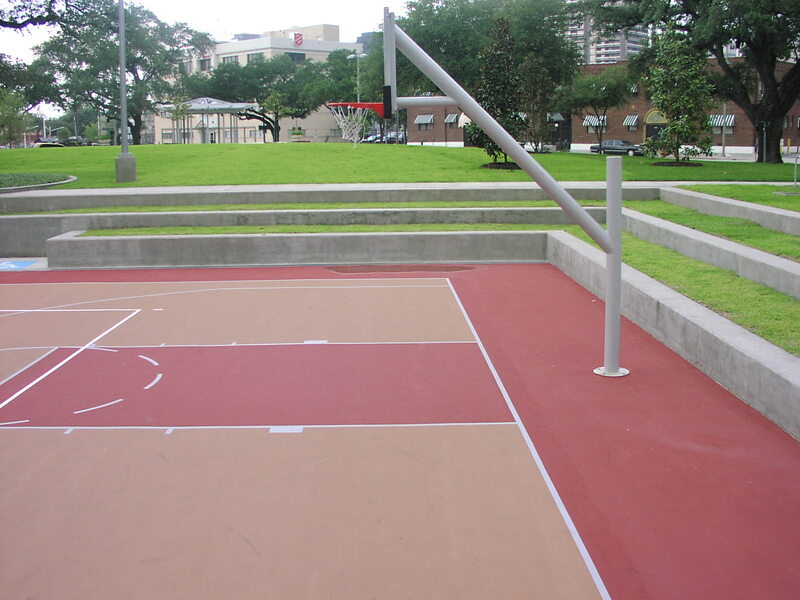 The park is located near the City of Houston’s major convention facility and adjacent to the Toyota Center. Features include a basketball court, information kiosks, gazebo, fountains, and public sculpture within a versatile entertainment and pedestrian space.